Published on 12 April 2014. 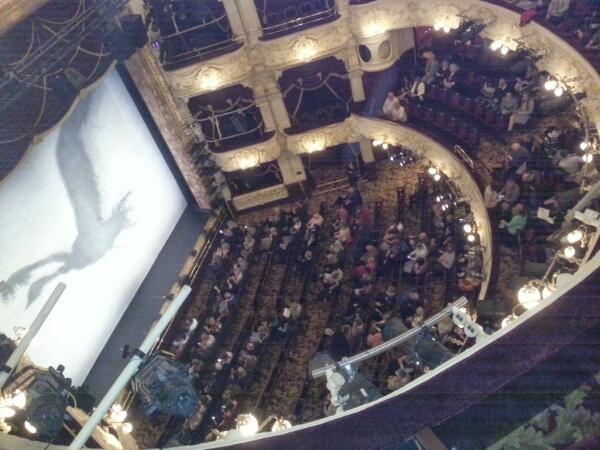 Wendy and I enjoyed Matthew Bourne’s Swan Lake at the Theatre Royal tonight… The theatre was packed by the time it started! This 2,206th post was filed under: Photo-a-day 2014, Scrapbook.